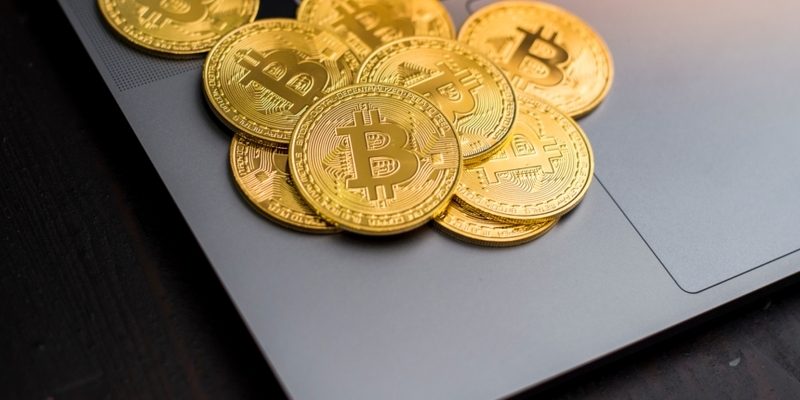 Bitcoin trading platform LedgerX has seen a sevenfold increase in volume in the six months following its launch of cryptocurrency derivatives. Chief operating officer Juthica Chou told CoinDesk that the startup has seen roughly $7.5 million traded weekly through 700 swaps and options contracts. Since the platform launched its derivatives products, it has cleared $130 million notional – meaning the total number of assets traded at their spot price during the time of the transaction. LedgerX kicked off trading of its regulated swaps and options contracts last October, after receiving approval from the U.S. Commodity Futures Trading Commission in July of 2017. Within its first week, the startup saw 176 contracts traded with a notional value around $1 million, as previously reported. Since then, average trade volume has grown an average of 40 percent month-over-month, Chou said. Currently, 2,000 contracts are of open interest, with the longest-dated active options being $15,000 and $25,000 strike calls slated to expire in December 2019. In other words, the investors holding those contracts can purchase the assets if bitcoin reaches those levels before next December. However, traders will only make money if bitcoin does actually exceed that level, as previously reported. LedgerX has 90 individual and institutional traders making up its participant base, she said. Both younger, relatively newer traders and more traditional ones trade on the startup’s platform.